Base for the CHB-1T Char broiler is made completely of stainless steel. Legs are height adjustable. Base for the CHB-2T Char broilers is made completely of stainless steel. Legs are height adjustable. 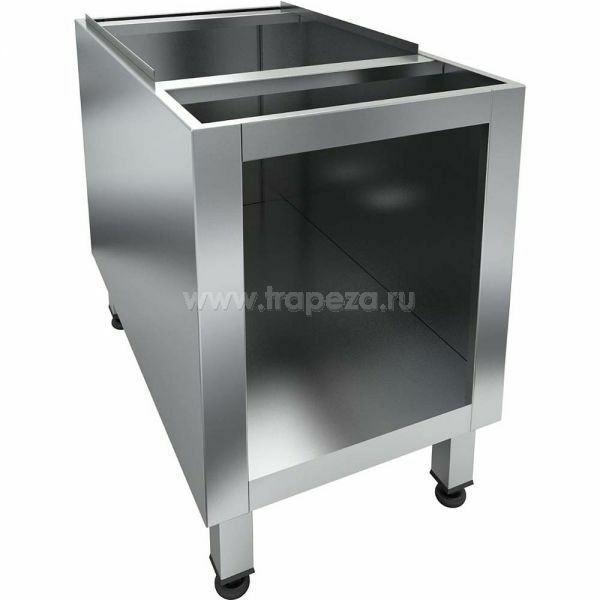 Base for the CHB-2T Char broiler is made completely of stainless steel, wing doors. Legs are height adjustable. 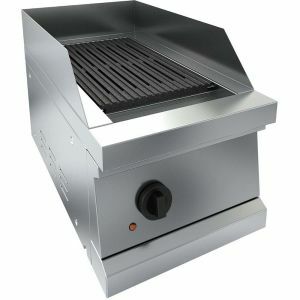 Char Broiler with one cooking zone, counter top version. 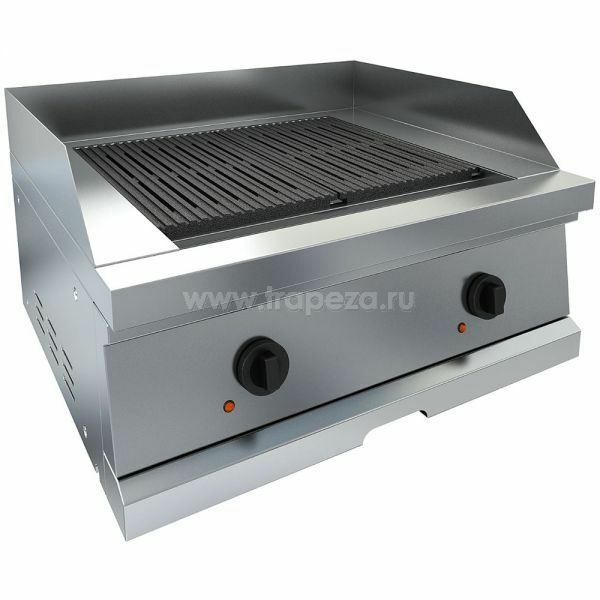 The grate (290x490mm) is made of cast iron. 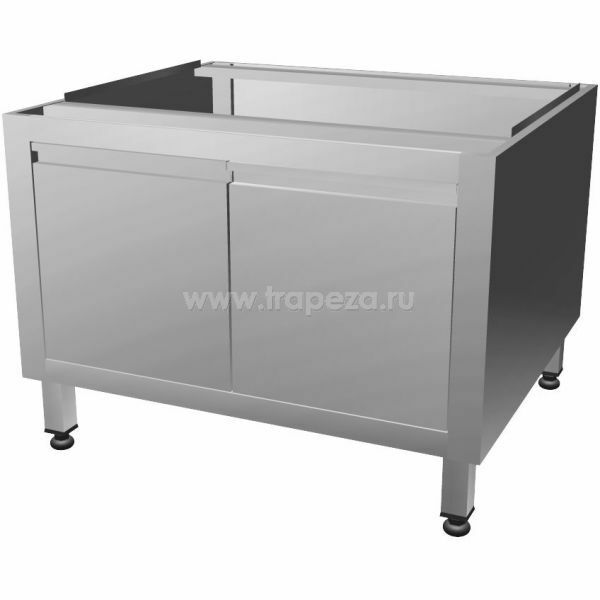 The cabinet is constructed of stainless steel. The removable tray is below. The grate has the three side splashguard (120mm height). Char Broiler with two cooking zones, counter top version. The grate (290x490mm) is made of cast iron. 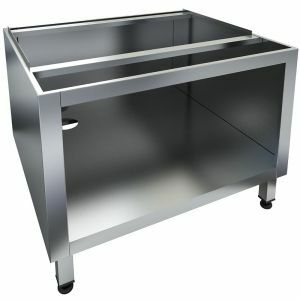 The cabinet is constructed of stainless steel. The removable tray is below. The grate has the three side splashguard (120mm height).